Want to lose weight and get fit? Tired of the same routine at your gym? 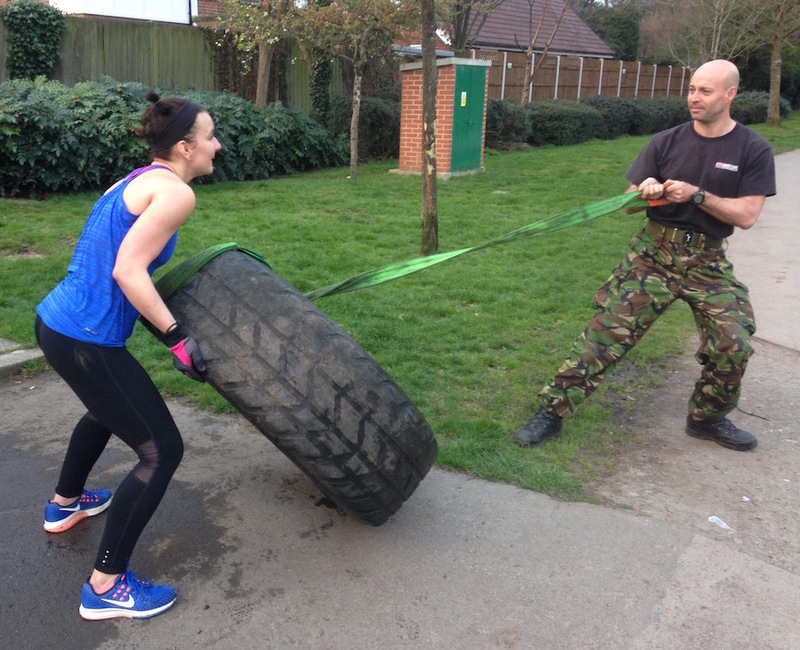 Then why not come join us at our "military grade" bootcamps in Kent where you will be training with like minded people of all fitness abilities whilst having fun outdoors. You will be guided and motivated by highly trained instructors who will guide you on your journey to health and fitness. Every Bootcamp.uk.com instructor is different and we will push you beyond what you thought you could do to get you in the best shape of your life. The founder of Bootcamp.uk.com, Matt Lyons is one of the UK's top bootcamp specialists. 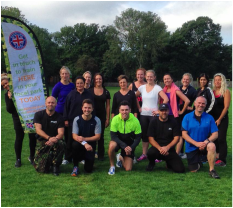 Matt has been running boot camps since 2009 and trains other group fitness training instructors in the UK to run successful client focused bootcamp franchises. After only 4 weeks of varied group fitness sessions with Bootcamp.uk.com you can expect weight loss, increased confidence and improved self esteem. You'll make new friends who will welcome you in to our boot camp family and join you and guide you on your journey.